YCS Back to School Bash! 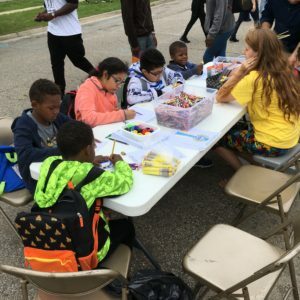 Riverside Arts Center was honored to have a table at the Ypsilanti Community Schools Back to School Bash. 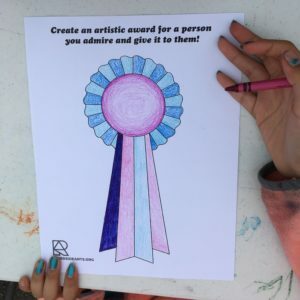 We invited students to create artistic awards for someone they admired and give it to someone they admired. Most made awards for family members and friends. 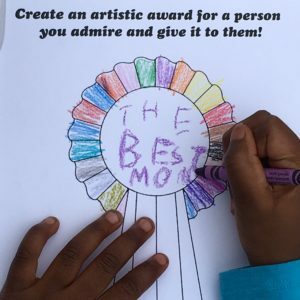 Good Job Mom was a popular award, and let’s agree moms deserve it! 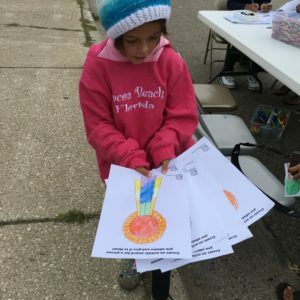 Parents were so touched (and a few had tears in their eyes) from the incredibly thoughtful gesture. 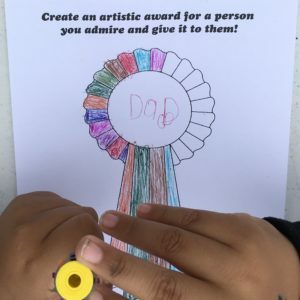 Some proud even made awards for their kids! 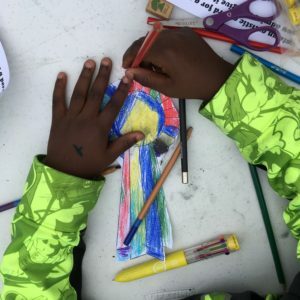 We are looking forward to next year’s Back to School Bash! Look at all those awards!